Bombay High Court on Friday has stayed the release of the movie 'Rahasya', which is allegedly based on the Aarushi Talwar murder case. A Division Bench comprising of Justice VM Kanade and Justice Anil Menon was hearing a petition by filed by Rajesh Talwar and his wife Nupur Talwar opposing the release of movie saying that it is based on “a distortion of facts surrounding the gruesome murder of their daughter Aarushi and portrays the petitioners and their daughter in a bad light and throws a disgrace to their reputation”. On a fateful night of May 15 2008, Aarushi and their house help Hemraj were found murdered at the Talwar residence in Noida near Delhi. Nupur and Rajesh Talwar, parents of Arushi, have been convicted for murdering their teenage daughter. Read Live Law Report here. Talwars are undergoing life sentence awarded to them by the Sessions Court at Ghaziabad and their appeal is pending before the Allahabad high court. Talwars sought a stay on the release of promos and advertisements saying that they could influence their case which is still pending appeal. 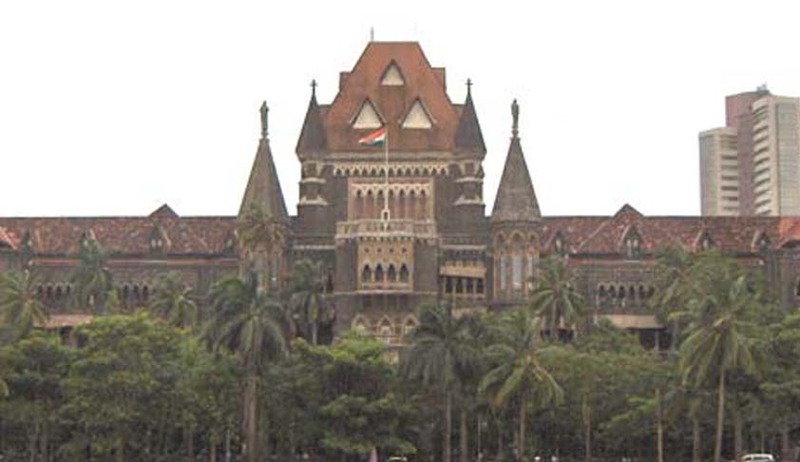 Advocate Atul Damle, counsel appearing for director Manish Gupta and producer UVI Films Production Ltd., assured the court that they will not be releasing the movie before June 13. He also assured the court that they will put a disclaimer that the movie is a work of fiction and does not bear resemblance to any person dead or alive with the movie promos and advertisements. The judges also took note of the assurance given by the producers that they would be giving a disclaimer along with the advertisements. The Central Board of Film Certification (CBFC) had earlier informed the court that the movie is based on fiction and bears no resemblance to the case of Nupur and Rajesh Talwar. Read Live Law Report here. Bench stayed the release till next hearing and posted the petition for final hearing on June 13, after which the decision on the release of the movie will be taken.